When I received Forbrain – Sound for Life LTD’s bone conduction headset in the mail I felt, for the first time in a long time, hope. I just knew this was going to be the answer that I had prayed for. I couldn’t wait to get started. This headset is used for many many things which we will talk about a bit later in the post, but our primary reason was for speech. 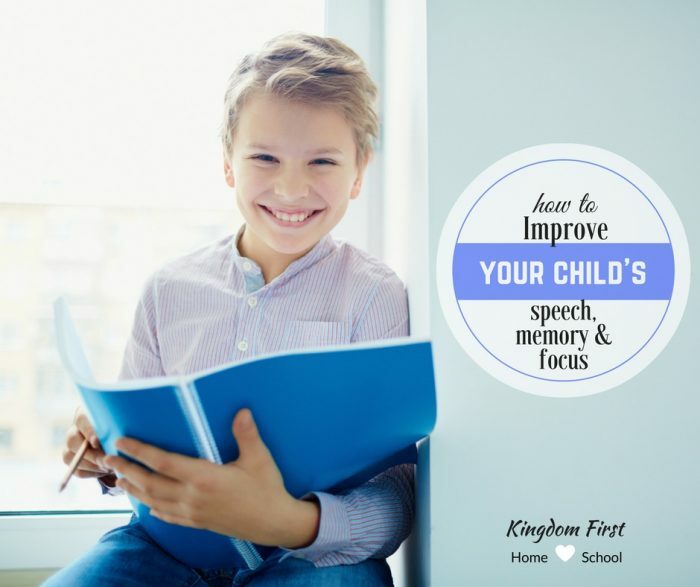 Improving my child’s speech issues was huge for me. It can cause all sorts of spin-off problems from lack of confidence to teasing from peers. It can bring them to the point of when they can’t say a word correctly they avoid that word completely. I’m no expert on the matter, but I have a few years of experience of handling these issues first hand. When a child is struggling in any area we always want to run to the experts, but that doesn’t always have to be the answer. This headset is a new way to work on it at home and just a few minutes a day instead of spending thousands of dollars or trying to make it to extra appointments added to the already full happy planner. 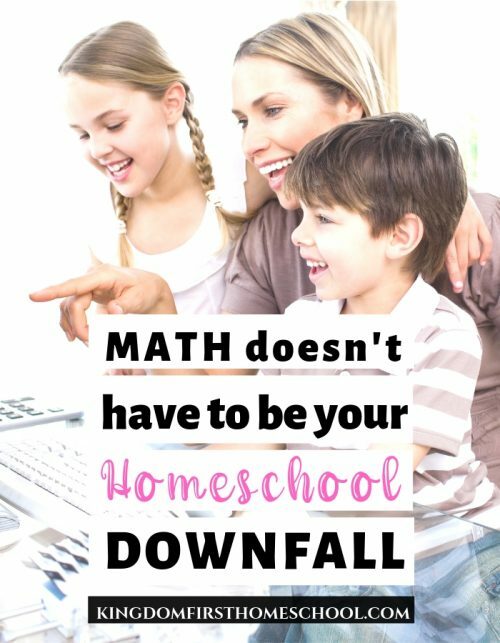 I know they say even homeschoolers can get free speech therapy, but I’m here to tell you that sometimes this isn’t an option either. 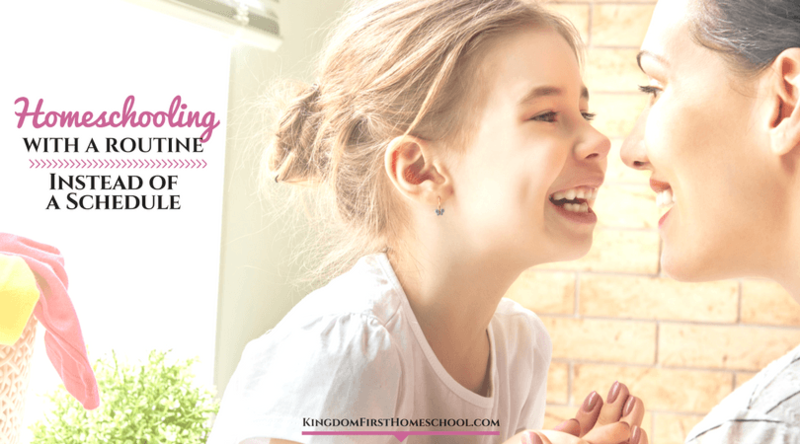 What can I do to help my child with Speech Issues? So I continued to pray and seek God for an answer. Well, I think I finally have the answer I’ve been praying for. No, let me rephrase that, “I know I have!” And this is no joke. The answer came in the form of Forbrain! We love it! I even use it when I read sometimes now. We started using it the day after we received it because it had to charge for 24 hours. The girls were reluctant to use it, but once they got it on and heard their voice for the first time they were amazed. They looked forward to their 15-minute time slot every day. My daughters got to the point where I would walk into the room and one of them would have it on while reading or singing without me even having to ask them. I didn’t notice much the first 2 weeks but pressed on. They suggest that you use it for at least 6 weeks and a few minutes a day to see results. So onward we go. 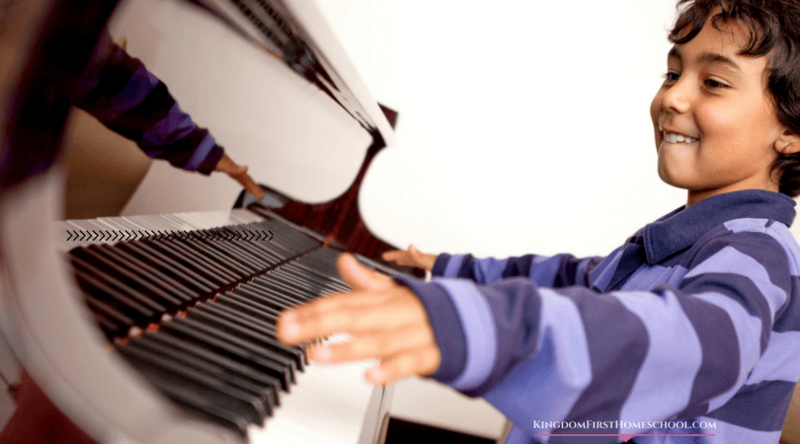 At about midweek of the 3rd week, my 9-year old’s voice started to change. Like drastically! I noticed even when she was speaking without the headset on she was always aware of how she pronounced words. I got excited y’all! This is epic! It’s been years without any change and now with this headset we finally have progress. Then by week four I was noticing a big difference in my other two. Jasmine, my middle daughter was starting to show small signs of improvement. My little one can’t read yet, so I have been using it with counting and just in conversation. So not as much improvement in her speech clarity, but she doesn’t use it as much so it will probably take a bit longer. I have no doubt that it will happen, though. However, I have noticed that she can almost count to 100 now with few mistakes, which she struggled with before. Forbrain headset works by sending vibration to help you create and process the sound. It filters and blocks out environmental noise—isolating and amplifying your own voice, giving your nervous system a solid sensory workout. It also enhances long vowels and other sounds critical to the construction of language. The resulting sound is delivered through the bones and bone conduction, not the ears or air conduction, to the nervous system and brain. The headset wraps around your ears and rest on the back of your head and just below your ears. It makes for a more natural and clearer way to hear your own voice. It’s really cool! We have had a lot of fun with them. Talking, singing and giggling at the way we sound to ourselves. Get Forbrain! You will not regret it I promise you! I talked about earlier in this post that it has many benefits. 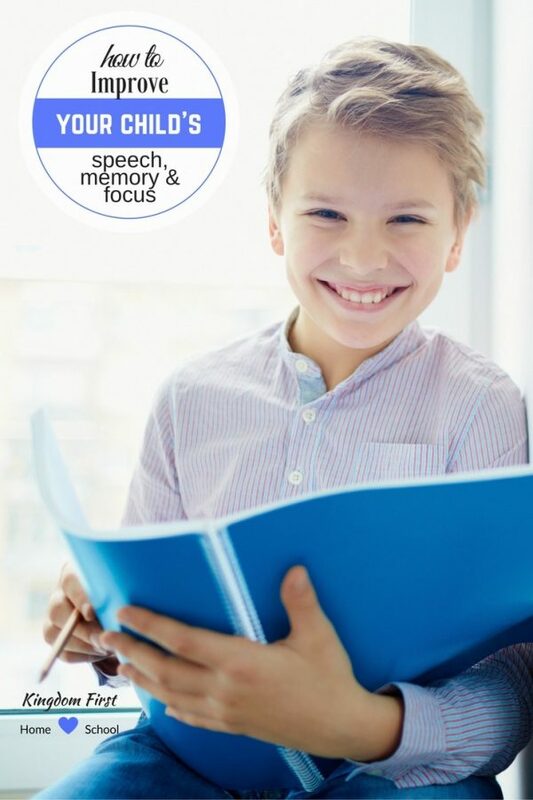 Forbrain can be used for not only your child’s speech issues, but also for improvement in short-term memory, focus, learning disabilities, ADHD, ADD, sensory processing disorder, and even to polish your singing. It’s like a little brain booster. Just use it 15 minutes a day for at least 6 weeks (only 4 for us) and you will not believe your ears. It’s fun and easy to use. The battery lasts so long and is a very durable product. I highly recommend it to anyone. 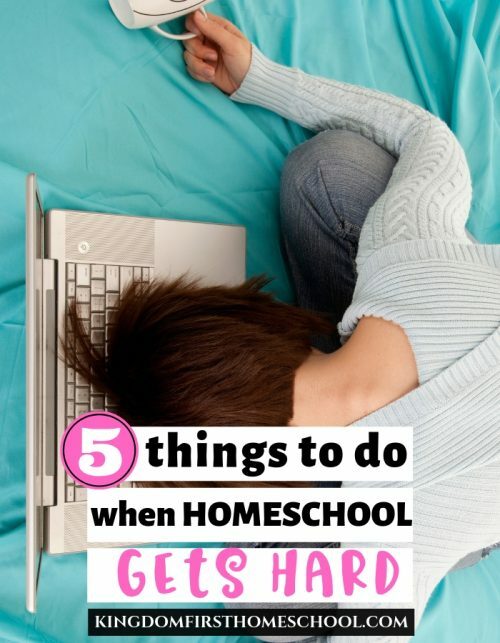 Even if you just want to improve reading comprehension or boost your short term memory a bit and don’t have any real issues. I’m going to start using it myself more when we start school during read aloud time cause I could use some memory and concentration in my life. For more information on how it works and the benefits or to order your headset you can go to the Forbrain website. You can also find them on social media below. What are some ways you would use Forbrain in your home? Reading? Singing? Disclaimer: I received a free copy of this product in exchange for my honest review. I was not required to write a positive review, nor was I compensated in any other way. All opinions are my own or those of my family members. I am disclosing this in accordance with the FTC regulations. Read my full disclosure HERE. This is a great review Forest! I’m a speech language pathologist in Canada who also likes the Forbrain Headset. I’m so embarrassed that you did not get a return call from a single SLP. Please allow me to extend an apology on behalf of my profession. I have an online course on How to Help Someone Correct the R Sound at https://courses.neuroplan.ca/. There is a free webinar which explains why the R sound is hard. In working with hundreds of people on R, I have discovered 6 reasons. You discovered one of the reasons, which is that some people have auditory difficulties and they don’t have a solid auditory memory for how the R should sound. 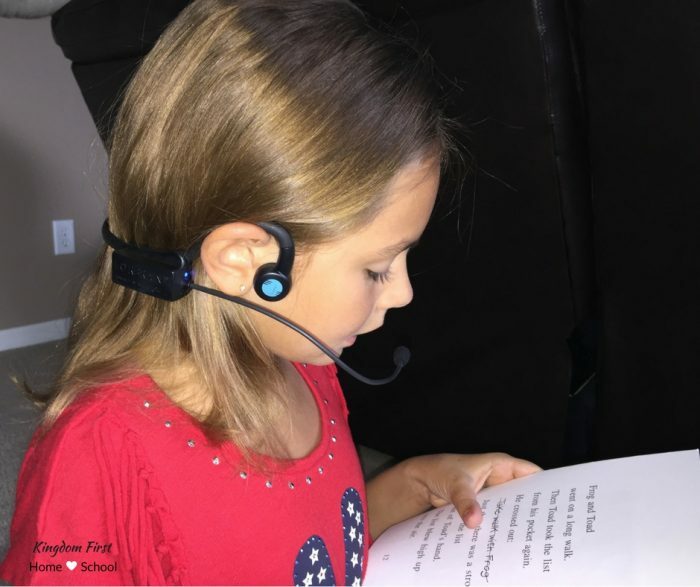 If someone has a child with oral motor difficulties, the Forbrain Headset won’t be enough to help them master R.
In my webinar, I reveal the 13 secrets of speech therapy for R. I have helped hundreds of people master the R sound. 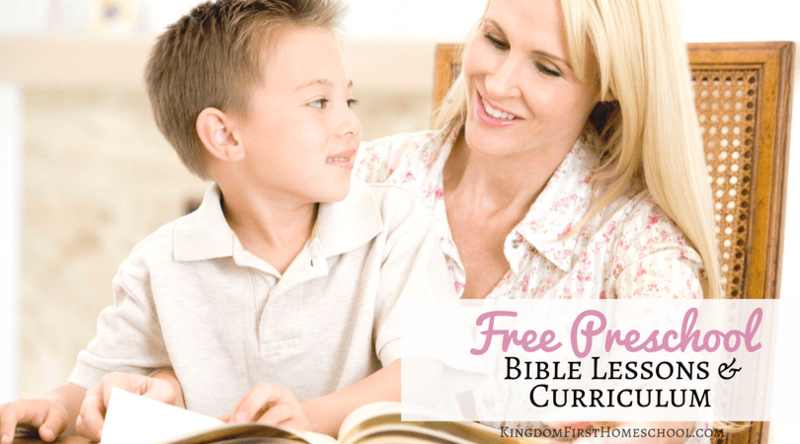 I hope some of your readers will be curious and check out my free webinar.